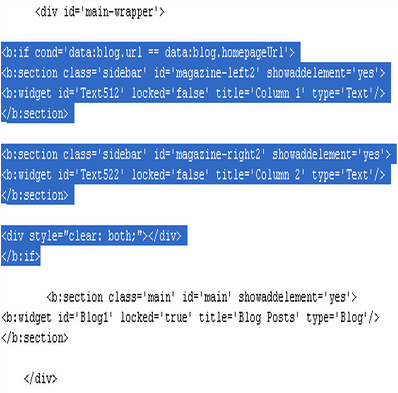 3.Now add below code after <div id='main-wrapper'> and before <b:section . I'd like to know how to add two columns below blogger post. Can this be done? 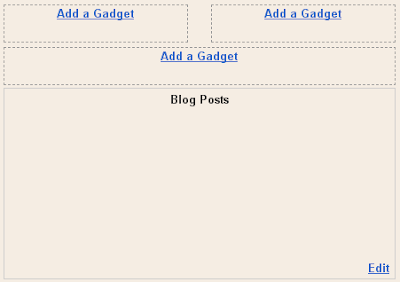 please i need to know how to add to columns below blogger header?